Bifurcated and ballstopped, this Branded Carryall Totes T-Stand At Osh Kosh includes a forward facing promotional sign. Ball stops prevent merchandising from sliding off the rear, while Disk Productstiops provide similar functionality at the front. 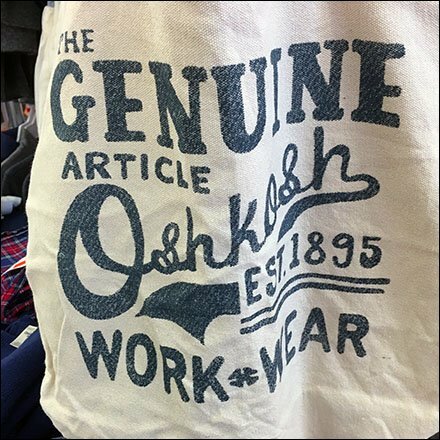 Consider this Branded Carryall Totes T-Stand At Osh Kosh from various angles in the gallery of images or at the store.